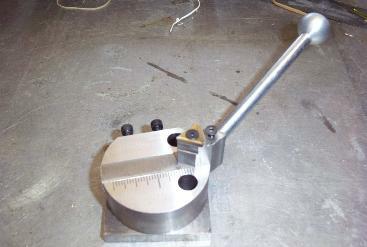 A fly cutter is a single point tool, usually used for machining plane surfaces. 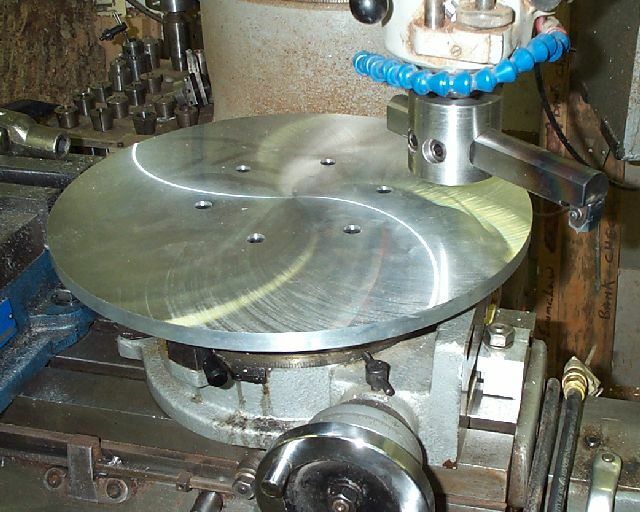 It is an inherently accurate tool when used in this way, and if the toolbit is a good one, rigidly held, it will produce smooth, flat surfaces with the most basic of set ups - as long as the mill is correctly trammed (i.e. the column is at right angles to the table). I used a home made fly cutter for the brass one, and a commercially made involute cutter for the cast iron gear on the right. The cast iron gear is near perfect. The cast iron gear is near perfect. All this was done on my cheap Chinese lathe and without spending much money.